This article, republished with permission, originally appeared on page 21 of the March 2019 issue of Reactions magazine. When asking someone why they entered the insurance industry, it is not unusual to hear the response, “I just fell into it.” This happens either by chance or through knowing someone already working in insurance. I certainly didn’t have any real understanding of the breadth of the market when I began the Lloyd’s graduate scheme. I’m now confident, however, that future young professionals can be shown that insurance is a career that can and should be actively pursued. In order for this to happen, though, the industry must update its recruitment strategies to meet modern norms. The first step is to show graduates that insurance isn’t just about insuring cars, phones or travel, which is certainly what some of my friends think I do. We need to show that the industry offers an array of opportunities in a variety of areas. The different facets of insurance, such as political and cyber risk, are not well known, yet often prove to be the most attractive sectors. Recruitment can tap into this and target people more directly. Graduate and apprenticeship fairs are an important tool and, when used correctly, can be hugely effective. What the insurance industry needs to be doing at these events is clearly showcasing how the roles available within insurance can complement students’ courses of study. For example, students with a political background should be engaged in a conversation about political risk insurance. Likewise, students completing science degrees might be compelled to explore the role of insurance in the energy sector. Insurance companies also need to understand the mentality of those attending these graduate and apprenticeship fairs – they are often incredibly ambitious and want to understand which careers will offer them a pathway to professional growth and success. 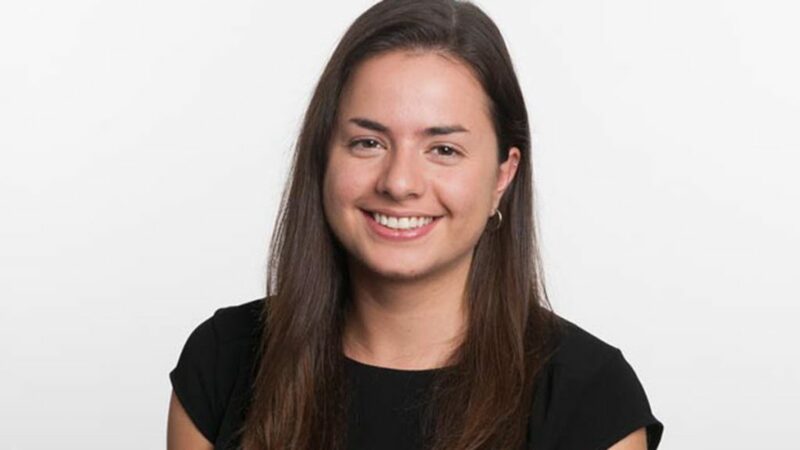 Insurance has such an incredible range of career opportunities, but the industry needs to be more effective when it comes to attracting a wider and more diverse pool of young professionals. 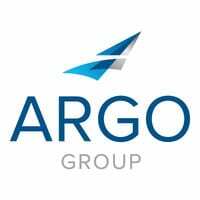 Get a glimpse of what it’s like to work at Argo Group.